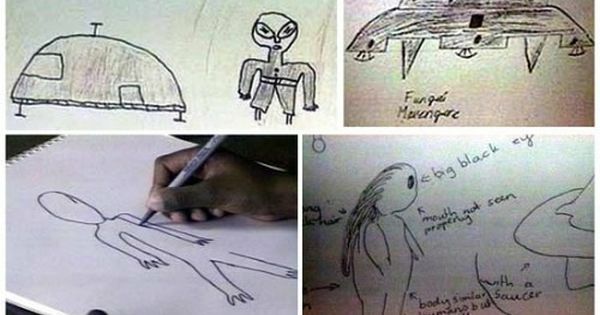 Aliens In Zimbabwe - Real Story Or Just An Optical Illusion? Aliens – a reality or fiction? It started as a normal day as usual for one primary school based in Ruwa, Zimbabwe. The pupils were on break time and suddenly they were treated to a spectacular sight, which rather turned fearful. A strange looking aircraft landed right on their school ground and out came strange beings that could not be explained as anything less than aliens. “The little men had very long hair and had big jaws. They looked a bit like Michael Jackson,” one of the children who witnessed the event said. When the children went back to classes they just couldn’t stop talking about this very weird event. The teachers commanded the children to stop talking about it and the classes proceeded as normal. The following day the school received dozens of calls from concerned parents who wanted to find out more about this incident and why their children were spooked. Even though it is now past 30 years since the incident, the story created a lot of debate in the science and religious circles, with some scientists claiming that it was some sort of optical illusion. Even though there was a lot of talk about, nothing was done to further investigate these school children`s claims. Who would? Most people claim that as Africans we have too many needs to focus on and committing the very little financial resources we have to study some paranormal activity sounds like a huge joke. After all, space research requires a tremendous amount of financial investment, seemingly impossible objectives and massive risks. But it is an area that could actually be very beneficial for us as a continent. Did you know that we could even look at extracting raw materials from asteroids, turning space material into huge revenue? There’s not even the need to go so far as asteroids in the search for the raw materials we need on Earth. The moon, for example, is rich in helium-3, a very rare isotope on Earth that is used mostly for nuclear-fusion research. 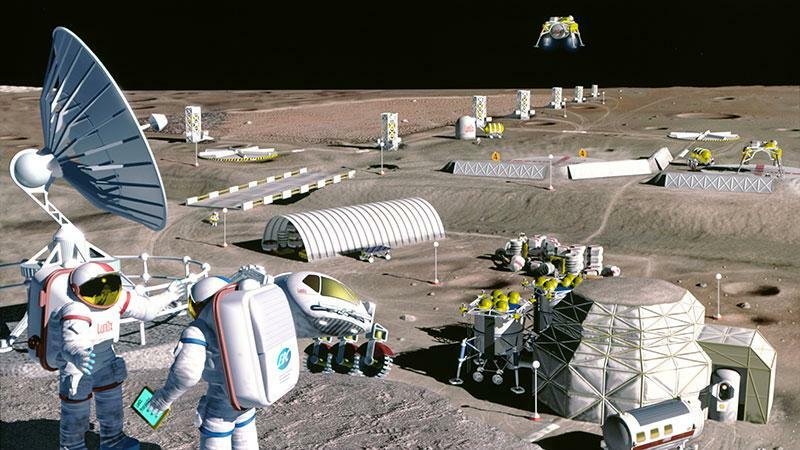 On the moon, you can also find europium and tantalum, elements always needed in the field of electronics and in the construction of solar panels. All these are some of the countless practical and economic reasons to explore space.Studying about space activity could help inspire our young African generation. It is very sad that as Africans, we have gotten so used to a poverty mentality that has forced us to major on minors, to become so focused on tiny, meaningless stuff when there are a plethora of things that we could focus on. Exploring space offers so much more we are yet to explore and helps us develop that `so much more` mentality. Let’s all admit it, folks. We have damaged earth so much. 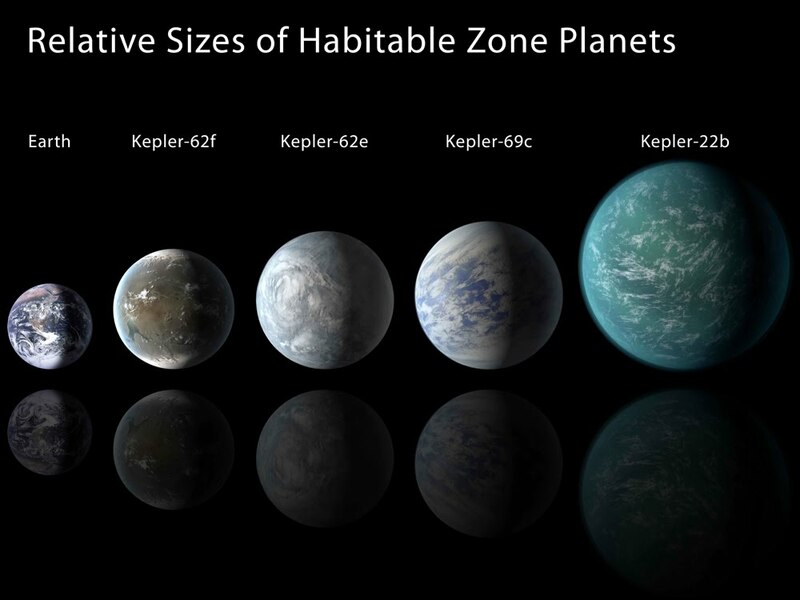 If we really want the human race to survive, we might need to start looking into the possibility of colonising another planet. According to a 2012 UN Programme for the Environment report, the Earth can sustain a population of 8-to-16 billion at most. Considering that we have already surpassed seven billion, before long we might have to look at new worlds on which to establish ourselves. It is a search that we must invest in more as Africans. Imagine a new colour. Try it. You just can’t until you see it. Similarly, there must be so many things out there that we can’t even imagine because we are yet to ‘see’ them. Let`s go into space and see those things. It`s possible. I dare Africa to start believing that space exploration brings about great discoveries, surprising and pleasing innovations that could be economically beneficial. Yes, it might be a risk to study aliens, but isn’t risk anything but an opportunity to jump off a cliff that helps us build our wings on the way down?